The Brazilian government will make investments in the exportation of films, TV programs and documentaries in order to disseminate information on the country abroad. Last week the Ministry of Culture, the Export Promotion Agency (Apex), the Association of Independent TV Producers and the Brazilian Cinema Promotion organization signed a contract worth US$ 4.8 million (13.3 million reais) to get the ball rolling. Out of the total, US$ 1.8 million (5 million reais) will go to TV programs and documentaries, with the cinema sector getting the lion’s share: US$ 3 million (8.3 million reais). The forecast is for films to bring in revenue of US$ 10 million annually within a relatively short period of time. As for TV programs, at an estimated production cost of US$ 50,000 per hour of film, they could be bringing in US$ 6 million annually within two years. 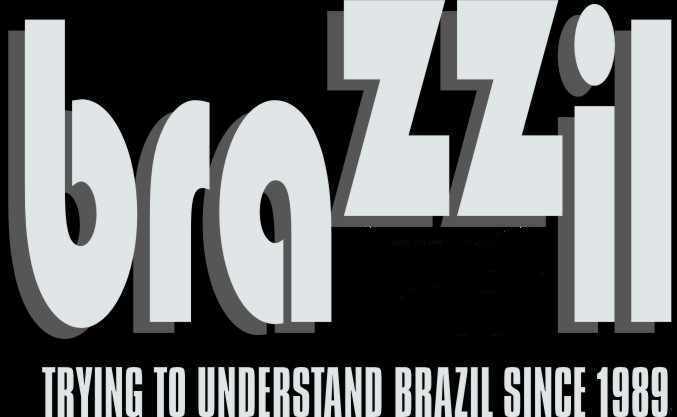 According to the coordinator of the project, Mario Diamante, a special aide at the Ministry of Culture, there are a number of advantages to the idea: Brazilian productions will become known internationally and that will make them more valuable; at the same time, sector domestic production and infrastructure will be strengthened. Gustavo Fogaça, a film maker, says the idea is important because Brazilian films are not well known abroad. “Making foreigners aware of our films is a very good idea,” he says. Countries that regularly show Brazilian films are Germany, Canada, Colombia, Spain, the US, France, Holland, Italy and Mexico. The new project will be sending TV programs and documentaries to those same countries, as well as seeking to open markets in England, Russia and the Asia region.